bzimport set Reference to bz33394. I think r98690 might fix this, When it's eventually pushed out. I don't think so. 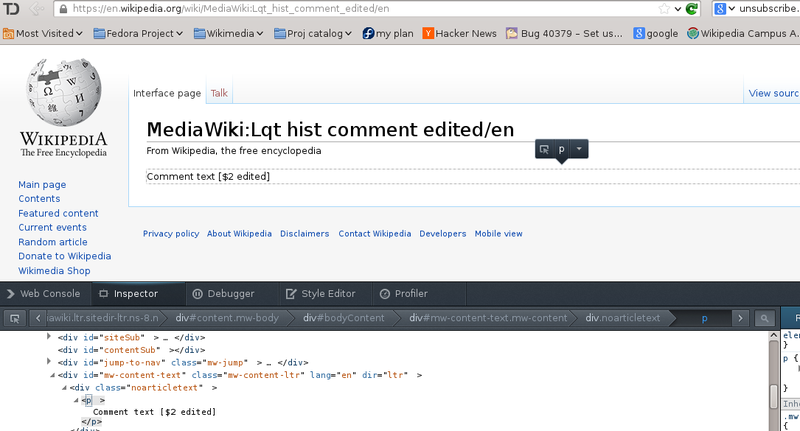 I spotted it on translatewiki just now which is running trunk. I think this issue is already resolved. Please confirm. The link should just show as a regular blue link. No icon is needed since it is an on-site link. All patches in this report are merged - assuming this bug is FIXED.